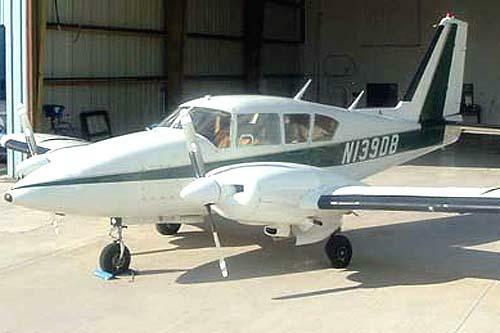 Here is a wonderful opportunity to own an affordable twin-engine aircraft with many of the toys found in more expensive airplanes! This 6-psgr. 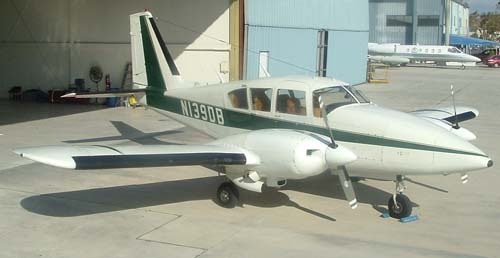 IFR, GPS, and known-icing equipped Aztec was delivered brand new directly from the Piper factory to its owner in England where it has lived all of its life. 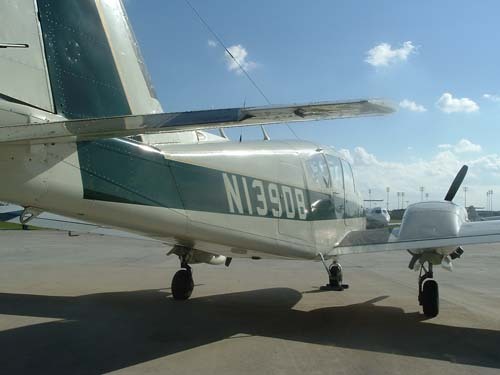 It was maintained as a U.S. registered aircraft so that the owner could continue to exercise his F.A.A. issued pilot licenses. Anyone familiar with Britain‘s aviation certifications and aircraft maintenance programs knows that Britain‘s C.A.A. standards often exceed F.A.A. standards (see owner‘s comments below). 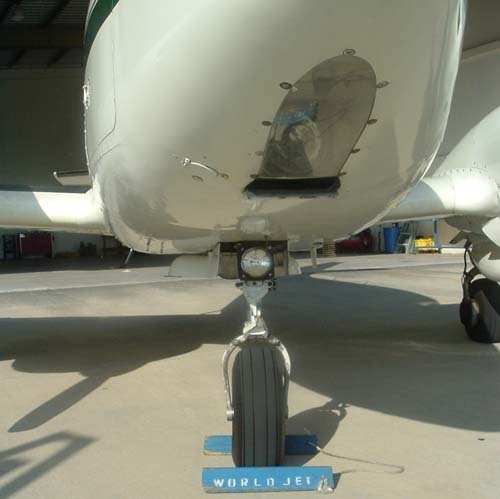 This aircraft‘s maintenance was subject to meeting both standards. This, alone, should assure anyone that the aircraft did receive good maintenance. This Aztec is now in need of a good ‘ol American home. 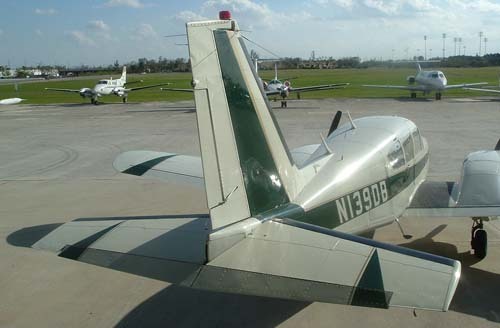 It was recently flown flawlessly to the U.S. for the owner to use while he was attending the A.O.P.A. convention in Orlando, Florida. 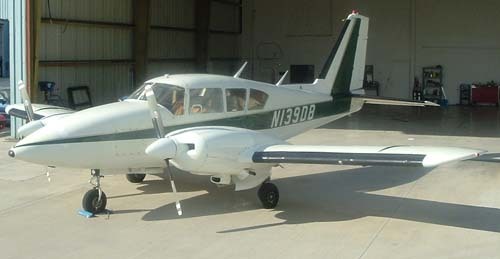 The aircraft runs and flies great and has low-time engines and props! It is mostly in need of some cosmetic detailing. 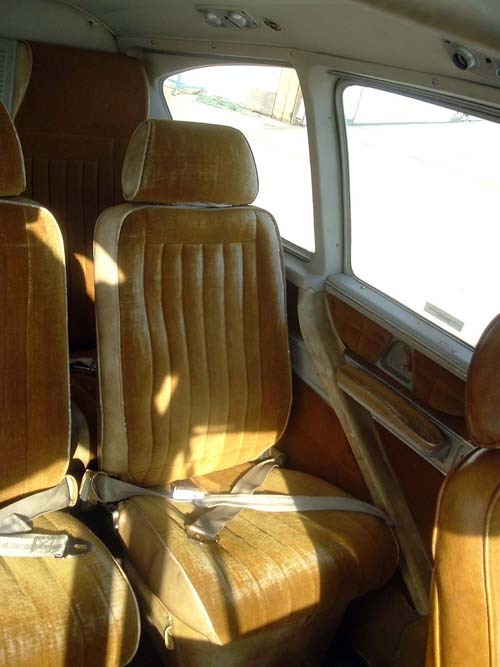 The Aircraft Blue Book‘s average retail value of this airplane is $97,000 as is. 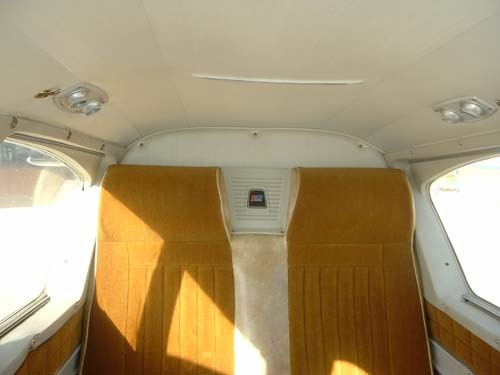 Yet, it is being offered at a truly bargain-price simply because the owner does not wish to fly it back to England. Delivery and/or dual instruction can be arranged for you. Call today! New Factory Cylinders installed on both engines 250 hours ago. Fair condition. Paint shines - some touched-up areas are visible. Full de-ice - wing / tail boots, hot props, windscreen hot plate! 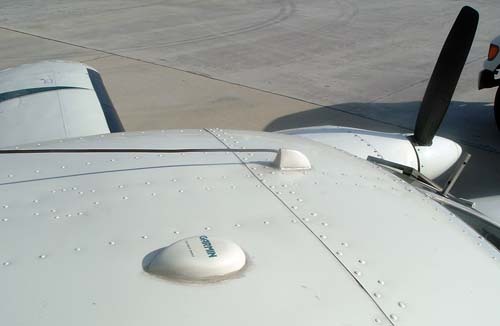 All de-icing equipment was tested as operational. Right wing boot has several visible patches. 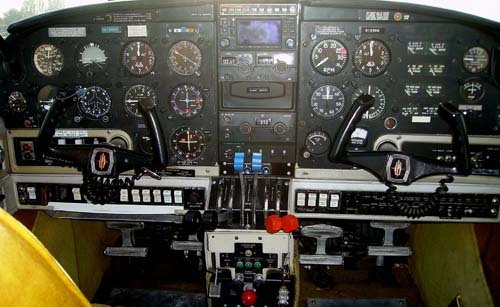 Owner‘s note: "The maintenance regime in the UK is much more stringent than the FAA mainly because they have to comply with both CAA and FAA regulations (a simple example would be the dual altimeters). 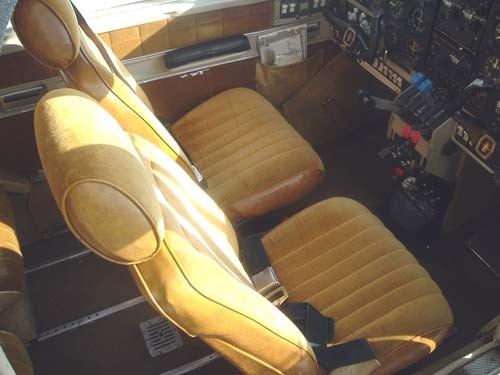 The fact that this aircraft has been maintained by CSE Aviation should provide anyone with a significant amount of comfort if they were familiar with their superb reputation - they are the premier shop in the UK and hold many international approvals. (www.cse-aviation.com/approvals.htm) Take a look at their website and you should immediately notice the professional quality of their work." Damage History: (Minor - 4/04) While taxing on a grass field, left prop contacted soft grassy area due to an uneven surface. 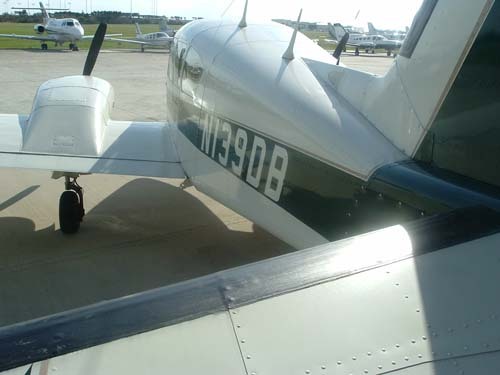 Engine torn down and inspected by CSE and a new prop was installed.